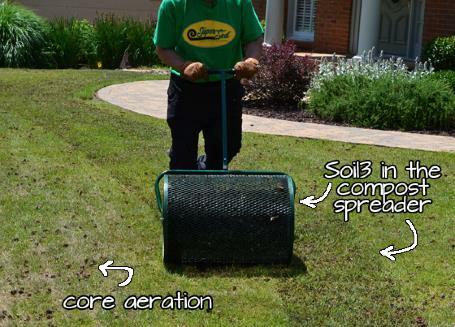 Sometimes it's necessary to topdress sod with a mixture of sand and compost to fill in low spots and make a smooth lawn. 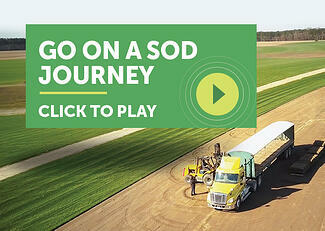 This video above shows you how to topdress with our Soil3 Level Mix. Topdress to level a warm season lawn when it's actively growing, after spring green-up. 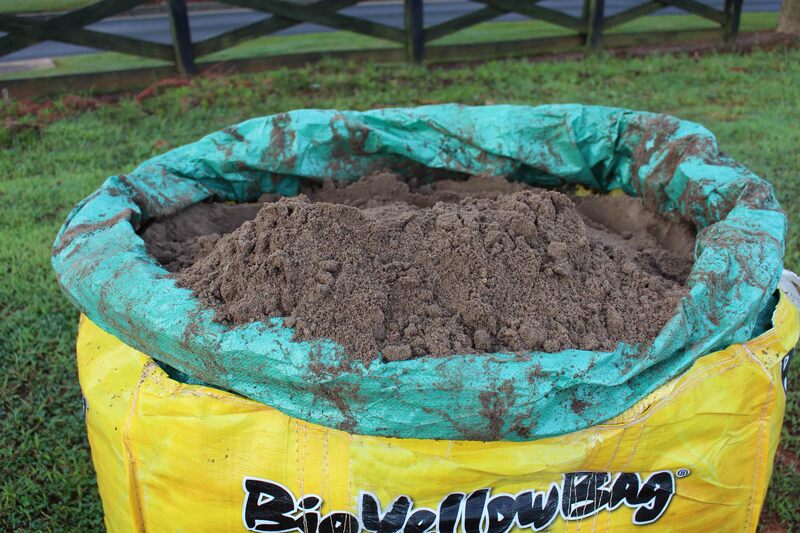 Never completely cover your grass with Level Mix.